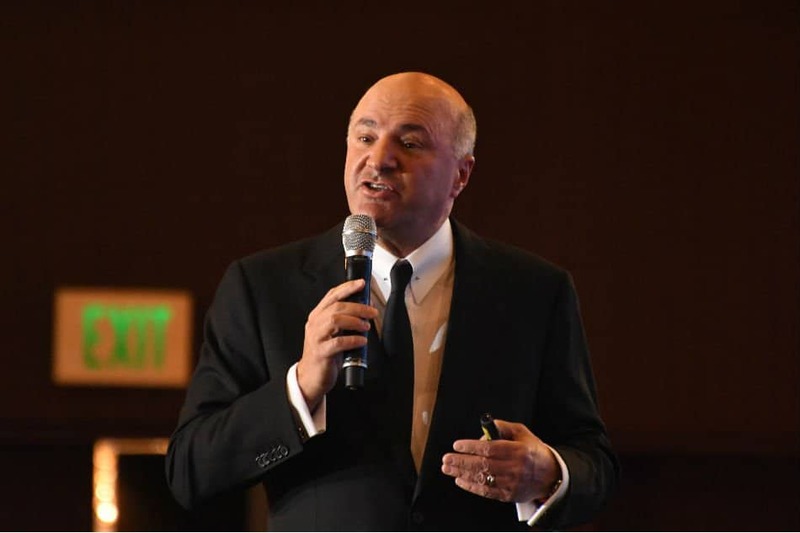 Reality TV Host and Venture Capitalist Kevin O’Leary recently visited the Philippines for a leadership forum and said that the country’s economy is on fire, and has become a maturing market for foreign investors. 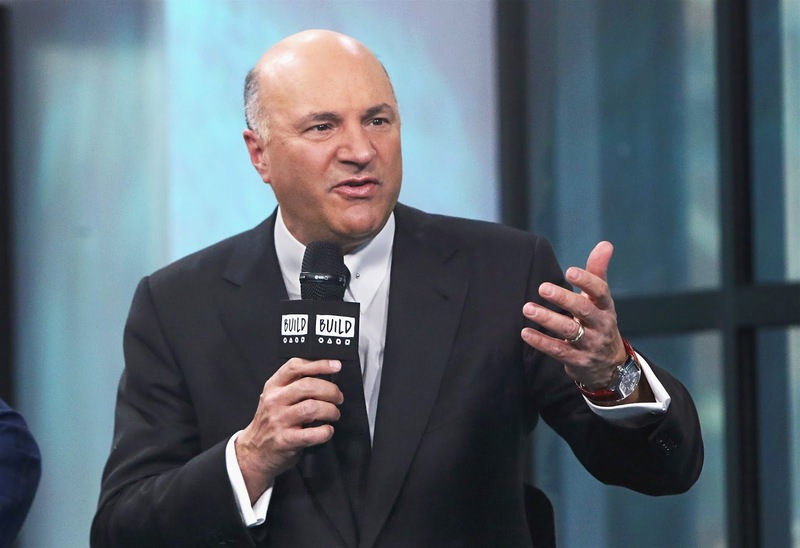 The host of the popular reality show Shark Tank and president of O’shares ETF, O’Leary said that he will “Never say Never” when asked about plans of investing in the Philippines. He said that based on the construction activities he saw, the country has the making of an economic success. He also mentioned that the real estate market in the Philippines has been stable for more than a decade, saying that real estate is an “interesting market”. In an interview with ANC, O’Leary reminisced the time when he first went to the country back in the 70s, he said that it was during the martial law when he first went here, and there’s a world of difference from the way he remembered the Philippines back then. He praised the country’s economy because of it’s rapid growth. When asked if he was apprehensive of the high inflation that the country is experiencing, he said that high inflation is not always negative. He is optimistic that the country’s economy will continue to grow, citing the stability of the real estate market as a sign that capitalists are willing to invest their resources in the country for long term. When asked if he is willing to invest in the country, O’Leary said that while he said “ never say never”, he feels that the Philippine market is still volatile and illiquid, and is in the process of maturing. He feels that this is not the right time for him to invest in the country, and said he will wait until the market matures in the near future.